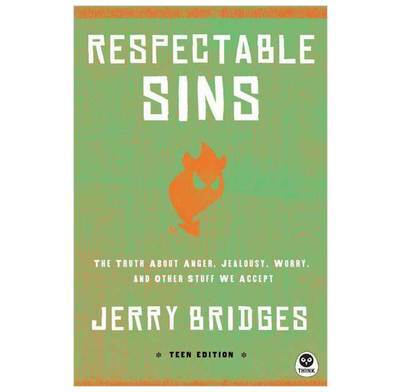 Jerry Bridges' insightful take on "good Christian sin," specifically adapted for a teen audience. Christians talk a lot about the "bad" sin of society. But are we guilty of overlooking the "okay" sin in our own lives, such as self-righteousness, anger, even anxiety? Jerry Bridges' landmark exploration of tolerated sin and God's remedy has been specifically adapted (not dumbed down!) for teens.